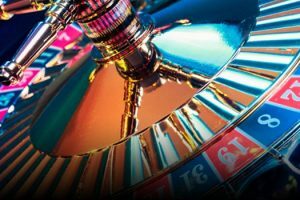 In the latest in our ongoing look at casino and gambling technology, we take a critical look at Microgaming slots and why RTP is so important. 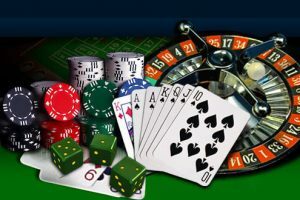 Microgaming slots and casinos have been regarded as some of the best online for a long time. The software was launched in 1994 and for the longest time was regarded as having the best casino and slot games around. 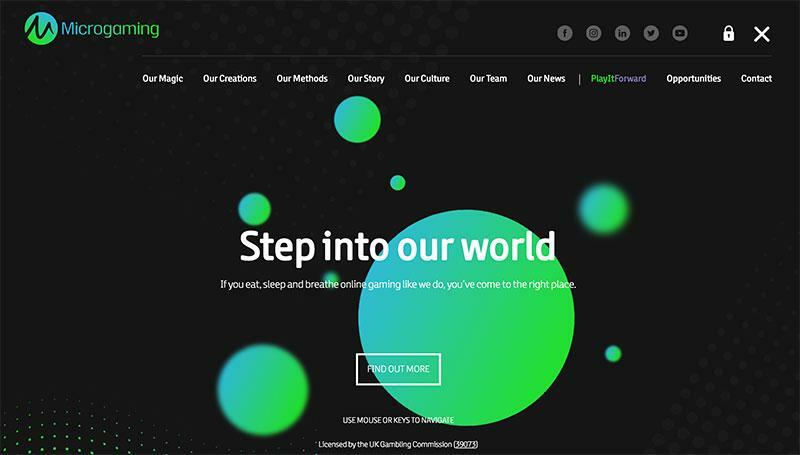 In the past 5 years, the top software provider has probably been acknowledged to be Net Entertainment, but doesn’t mean Microgaming is not liked by players either. Some of the largest progressive jackpots were won on Microgaming progressive slots consistently hitting wins over $5 million USD. 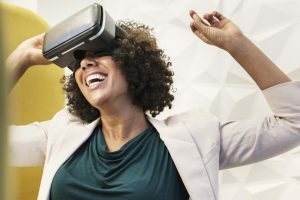 Over the years the software has launched some of the most popular games ever created like Tomb Raider, Guns N’ Roses, Jimi Hendrix, Motorhead, Avalon, and Immortal Romance. If you talk to many slots players that know Microgaming well, the one thing that all players complain about is the slots all look the same, and they do. They all feature the same layouts and quite often the games look indistinguishable from other slots as the images were swapped out and the name of the slot was changed. 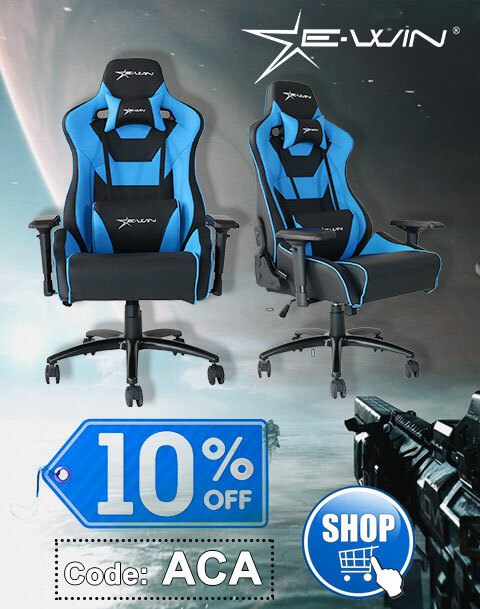 On the upside of this is the games are very familiar to players. Sometimes by moving buttons to funky locations or adding different graphics to the interfaces, players actually get annoyed in dealing with this. So other casino software might look more exotic, but players truly just want to focus on the slot game itself. So we started with the good, then talked about the not so good, so now let’s address the big elephant in the room: the worst Microgaming slots by RTP. RTP stands for Return to Player and the inverse of this is house edge. So taking a few examples, a slot with an RTP of 95% is the same as a 5% house edge, meaning for every $100 bet, on average the player should get $95 back or lose $5 to the house. When we say on average, we have to take variance into consideration so just because you lose fast and many times in a row, doesn’t mean the RTP is any different as variance influences the frequency in which you win. However, mathematically it should make no different in the long run. We can clearly see that Mega Moolah is a slot you don’t want to play if you actually want to keep your moolah! 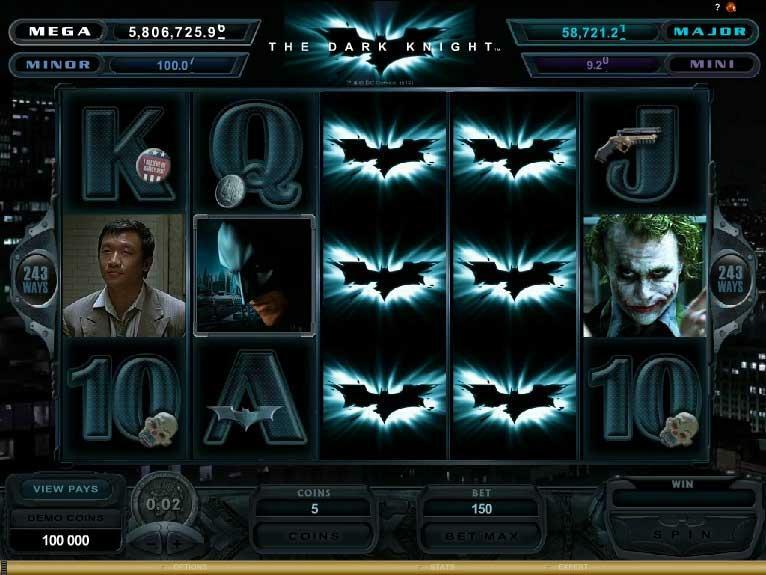 Surprisingly, The Dark Knight is one of the worst Microgaming slot games you could possibly play. In general, movie slots are some of the worst slot games you can play. They might be fun to play especially if you have an affinity for that movie or maybe some of the actors and actresses (I mean actors). 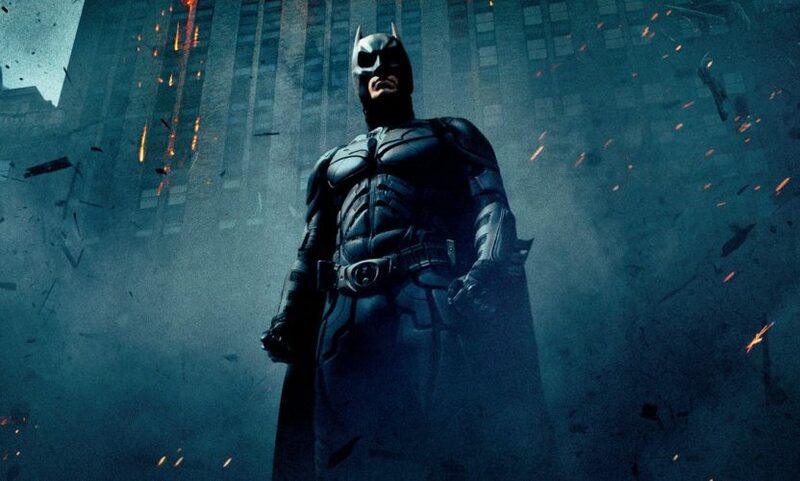 Movie slots or anything associated with pop culture means the slot RTP will be lower than average because the slot software has to pay royalties for the rights to use the name, just like The Dark Knight, for example. Most online slots you can find their RTP values either at the casinos or online. You can always do a search for the name of the slot and with “RTP” and you should be able to see the answers when searching in Google. Try to avoid any slot game that is under 95% RTP. The higher the RTP value you pick, the more likely you’ll lose less. Most online slots are in the 96% to 98% range for RTP but there are some that fall outside of this and many under 95%. Most land based casinos are typically around the 80% RTP range, which is terrible. There are more slot games that offer better returns, but typically land based slots tend to have not just a different selection of games available but lower RTP values.